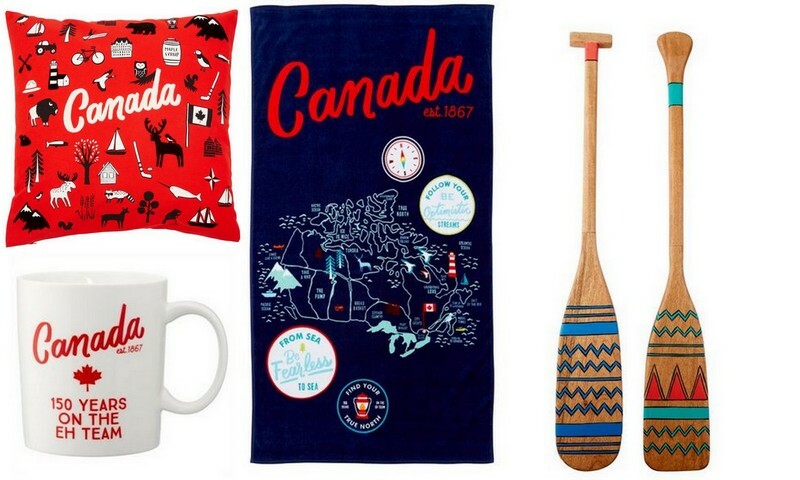 Indigo is all Canadian, and they’re celebrating our big milestone- Canada’s 150th birthday! This is a celebrating that goes way beyond July 1st. In their Canada 150 Shop, you’ll find carefully selected books, tote bags, delicious smelling candles and more, all dedicated to Canada. My favourite part of the shop is the Coast to Coast section. 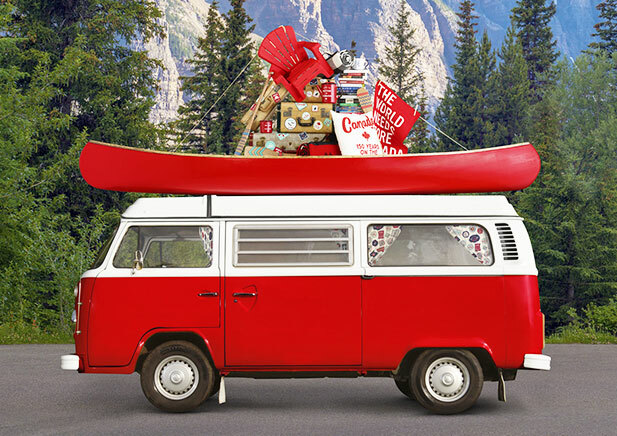 I love the wooden canoe paddles for your walls, fun beach towels and lawn games. Also, how cute is that pillow? If you’re a reader like me, you’ll love their curated list of Canada’s top 10 reads. Anne of Green Gables is on the list, one of my favourite books of all time! History buffs and Canadiana fans will enjoy The World Needs More Canada – an amalgamation of anecdotes, insights and photography from over 100 storytellers and thought-leaders across the country. 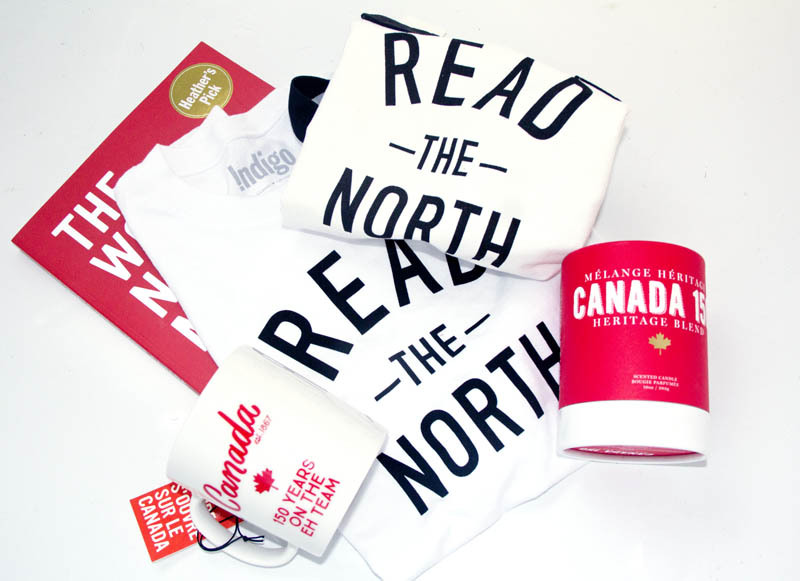 I’ve partnered with Indigo to give one lucky reader a prize pack that includes: a Canadian mug, 1 Read the North T-shirt, 1 delicious smelling candle, a Read the North tote bag and a The World Needs More Canada book. Feeling lucky? Enter below! Good luck!